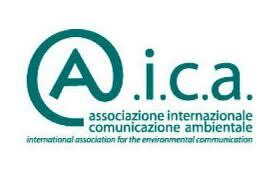 AICA is a cultural project which aim is to understand, study and promote environmental communication actions on a national and international basis and is constituted by a group of founding members, by a scientific committee and by a series of ordinary members. 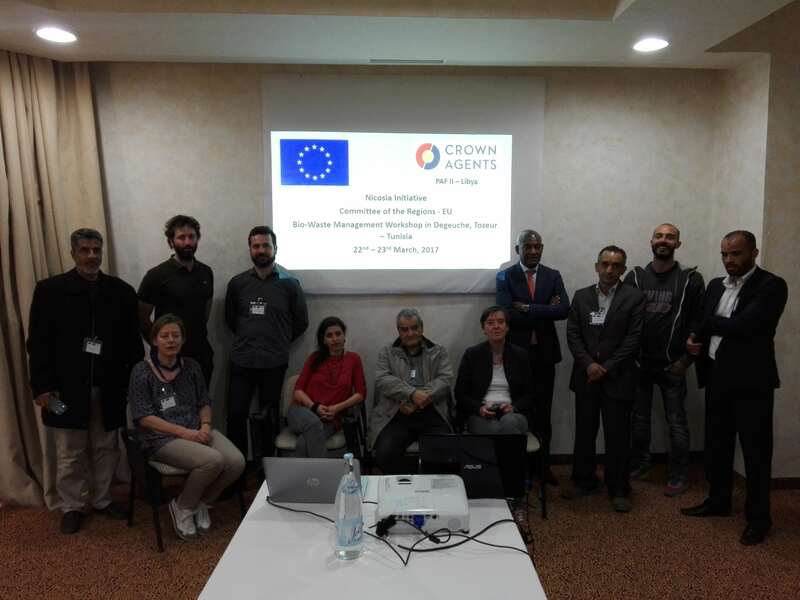 – From research to training. All these activities are strictly interconnected by the common goal of increasing and disseminating a new culture in the field of environmental communication.